Photographer and Georgetown professor Mike Osborne discusses Sitebound: Photography from the Collection. Following the gallery talk there will be a book signing in the Museum Shop for the recently published Floating Island, which will be available for purchase. 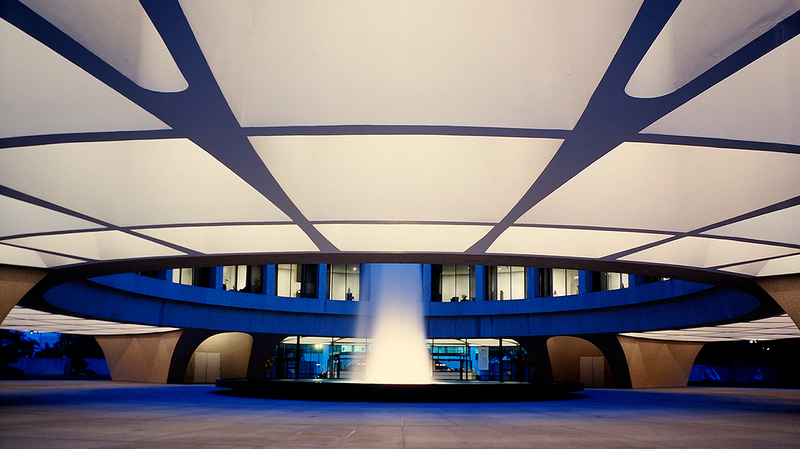 The talk and signing will be introduced by Hirshhorn assistant curator Mika Yoshitake. Floating Island, Osborne’s first monograph, captures the landscapes of Wendover, Utah and West Wendover, Nevada. 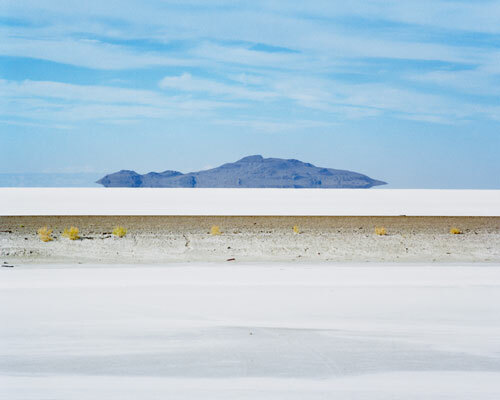 The title refers to the mountain at the center of the adjacent Bonneville Salt Flats which, because of an optical illusion, appears to float above the horizon. Formerly the site of a military training facility, the area is now home to five casinos, and the bareness of the surrounding desert makes it a desirable location for movie shoots. Osborne has said, “I am drawn to charged landscapes, places with compelling histories, places that are in flux.” Infusing documentary photography with cinematic qualities, he makes striking images that trace the idiosyncrasies of the site, from the vestiges of the ancient Pleistocene lake to the glowing neon lights of the casinos.